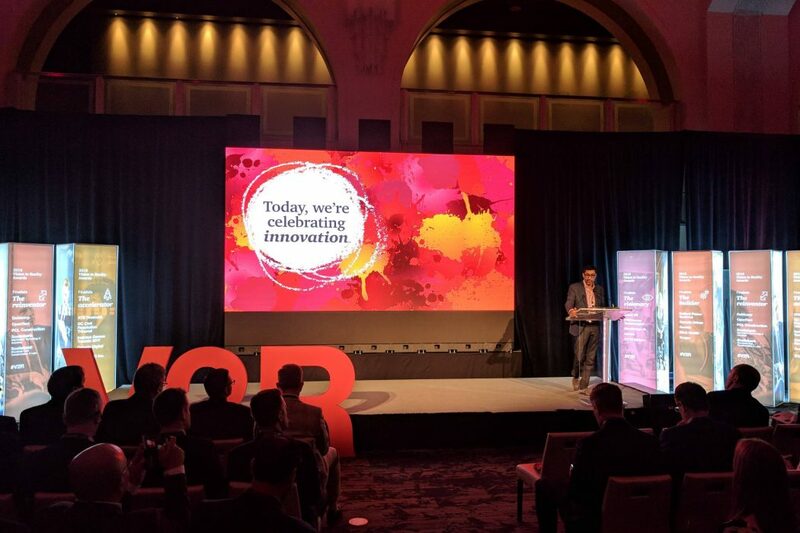 PwC Canada has announced the twenty finalists of its 2019 Vision to Reality (V2R) Awards, which was open to organizations of all sizes, from startups to established organizations. The awards include four categories: the visionary (for companies with up to $50 million CAD in revenue), the builder (for companies with revenue between $50 million CAD and $1 billion CAD), the re-inventor (for companies with $1 billion CAD or more in revenue) and the accelerator (public service organizations). Through these annual awards, PwC aims to celebrate Canada’s most forward-thinking organizations. The visionary finalists are emerging companies and start-ups using technology to deliver medical breakthroughs and innovations focused on sustainability. The builder category is for mid-market organizations actively trying to improve product quality and find efficiencies. The reinventor finalists are some of Canada’s largest and most recognizable brands, each undergoing business transformations to create enhanced customer experiences. Finally, the accelerator finalists are public sector organizations that are using technology to find ways to make a positive impact on society. A panel of judges, comprised of members of the business community, with experience in assessing innovative organizations, were responsible for evaluating the applications. The judging panel selected a shortlist of finalists, listed above. The award winners will be revealed on Thursday, May 9 in Toronto. Find out more about the finalists here. Image courtesy PwC Canada Twitter.